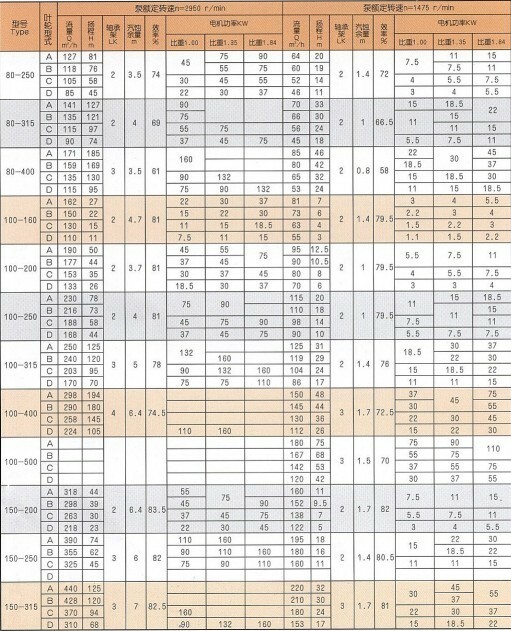 ■ Organic and inorganic acid of various temperature and concentration, such as sulphuric acid, nitric acid, hydrochloric acid and phosphoric acid. 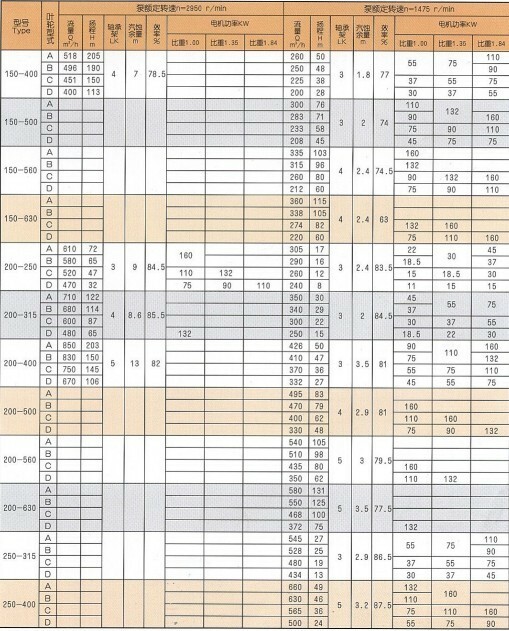 ■ Alkaline liquid of various temperature and concentration, such as sodium hydroxide, sodium bonate,etc. 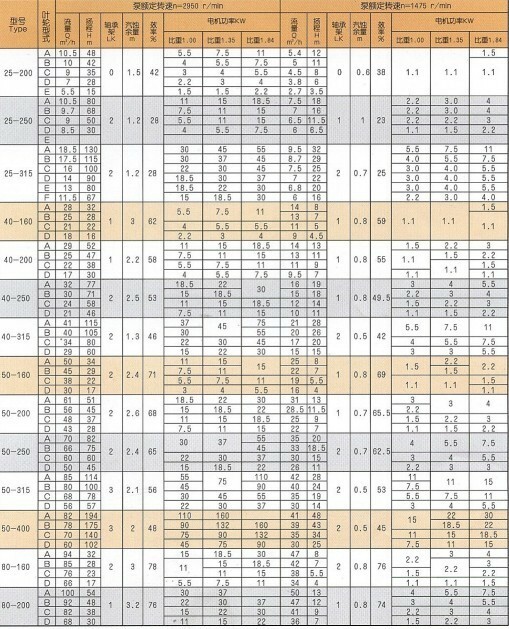 ■ Various petrochemical product in liquid state, organic compound as well as other corrosive raw materials and products. Note: We can provide various materials to comply with all the medium mentioned above. 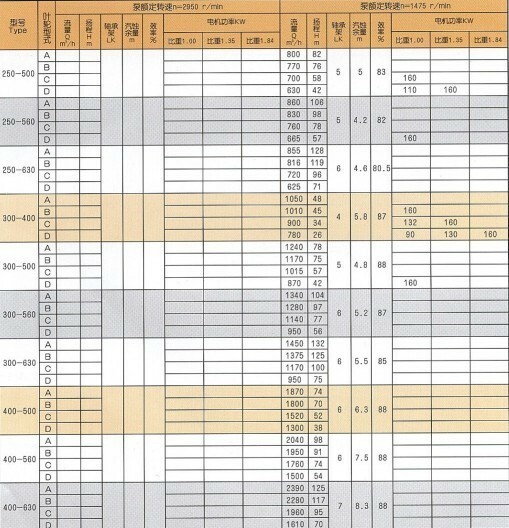 Please provide the detailed service conditions when you order, so that we can choose the suitable material for you. Looking for ideal Petrochemical Process Chemical Pump Manufacturer & supplier ? We have a wide selection at great prices to help you get creative. 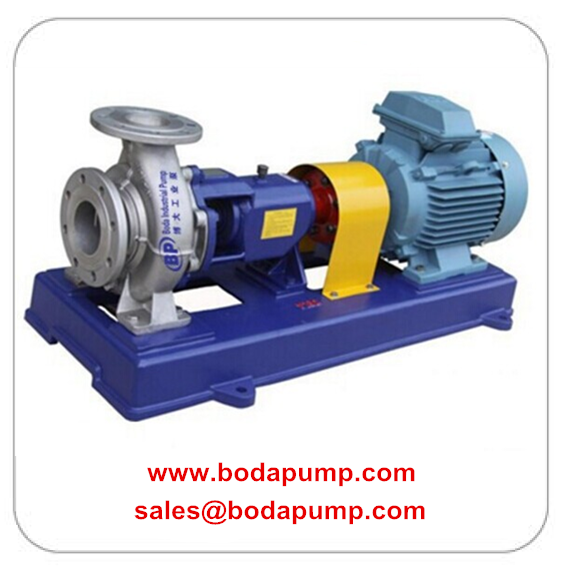 All the Chemical Industry Pump are quality guaranteed. We are China Origin Factory of API 610 Sugar Industry Pump. If you have any question, please feel free to contact us.